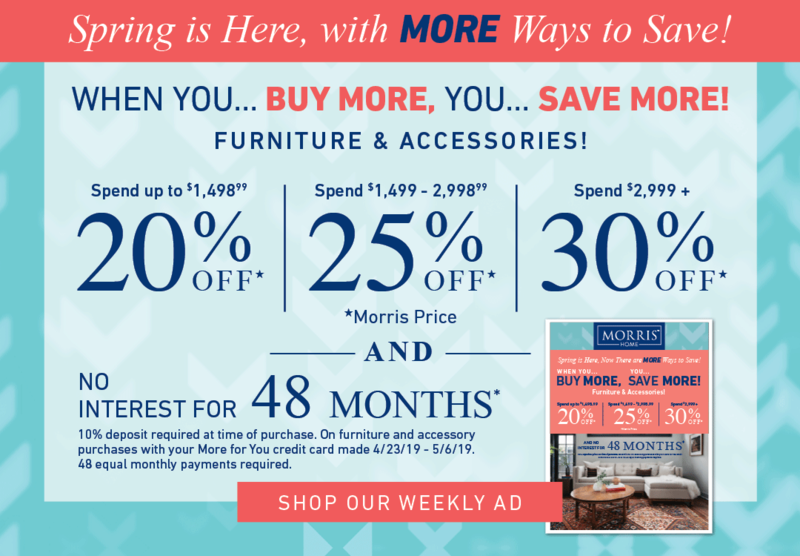 The Better Sleep Shop at Morris Home and Ashley Homestores offers a large selection of mattresses from Tempur-pedic, Stearns and Foster, and Sealy Mattresses. 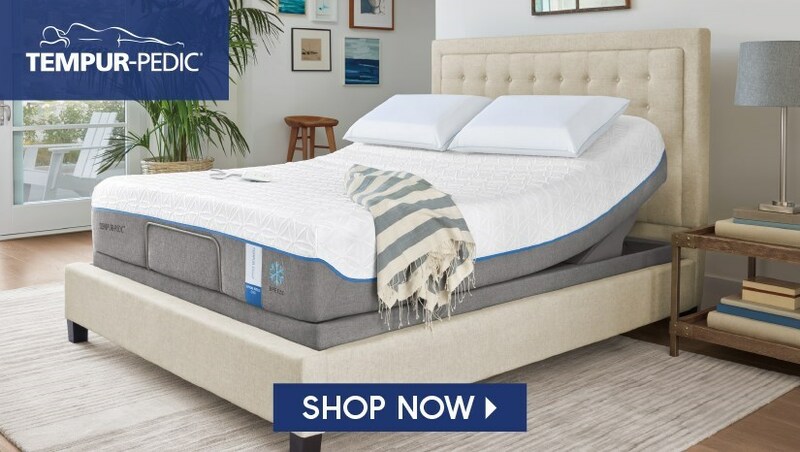 This array of mattress brands offers a wide variety of mattresses, including innerspring mattresses, memory foam mattresses and hybrid mattresses. Come visit one of our Better Sleep Shops today to check out our mattress selection. 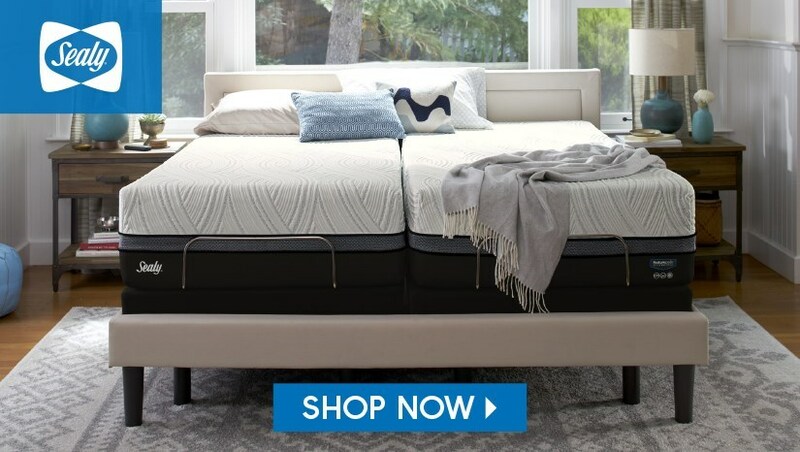 Better Sleep Shops has a large selection of mattresses to choose from, our stock includes King Size Mattresses, Queen Size Mattresses, Full Size Mattresses, Twin Size Mattresses, Adjustable Bases, Box Springs, and more. 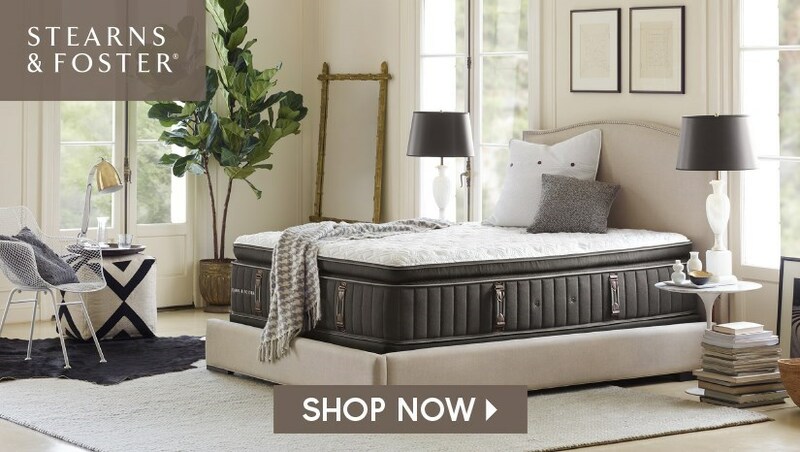 If you are looking for a mattress for your master bedroom, a mattress for your kids room, or a mattress for your guest room, Better Sleep Shops is sure to have an in stock mattress for you. Better Sleep Shops is conveniently located for shoppers from Dayton, Centerville, Beavercreek, Cincinnati, Columbus, Ohio and Northern Kentucky.